We've decided to go for it! We just made another offer on the Maple Hill Road property, and this one is five thousand dollars less than the last. We're hoping the difference will be enough to cover the septic permitting process. 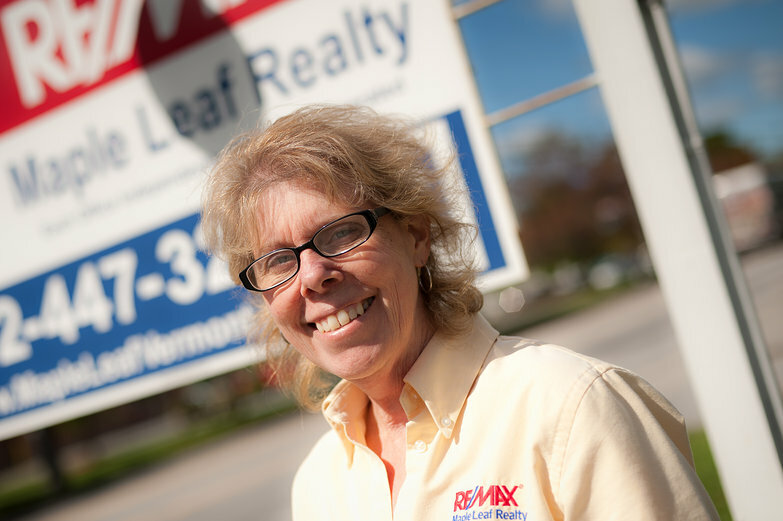 Bonnie (the realtor for the property) has asked us to swing by to sign our half of the new contract, so we've left our land, heading over to the ReMax office in Bennington. "It's so nice to finally meet you in person!" Sitting at a round table in the back of the office, we start in with the paperwork. Flipping through the stack of legal documentation, we litter the papers with "TA"s and "TK"s, systemically laying out our consent to go through with the first major step in realizing our homesteading dreams. With the signing-marathon complete, Bonnie takes the papers and presents us with an official-looking folder, stuffed with our copy of the lengthy agreement. It's not until we've said our goodbyes and are outside in the brilliant sunshine of an autumn day, that reality hits. Walking to the car hand in hand, we can hardly believe what we've just done. Breaking into broad smiles, giddy laughter overtakes us, ringing out with equal parts nervousness and excitement. We're actually going to do this! For the first time since coming to Vermont, we have no agenda. Now, it feels like we're on vacation, carefree as school kids on the first day of summer break. The only thing left to do is wait and see if the sellers accept, and we should know by the end of the day! Next up, we're off to Middlebury to spend the evening with our new friend Sue. Good luck, I am feeling hopeful.